No, it isn’t me – well not this time anyway! A few months ago, we got one of those out-of-the-blue emails, which always seem to come with an unrefusable offer. This time, it was the intrepid Ali and Lizzie: “We’ve done Lands End to John O’Groats and now we’re cycling across Africa – can we fund raise for you?” Well, no part of that is going to be No Thanks. So today we caught up with them, a few days before their departure, at Ali’s Mum and Dad’s. 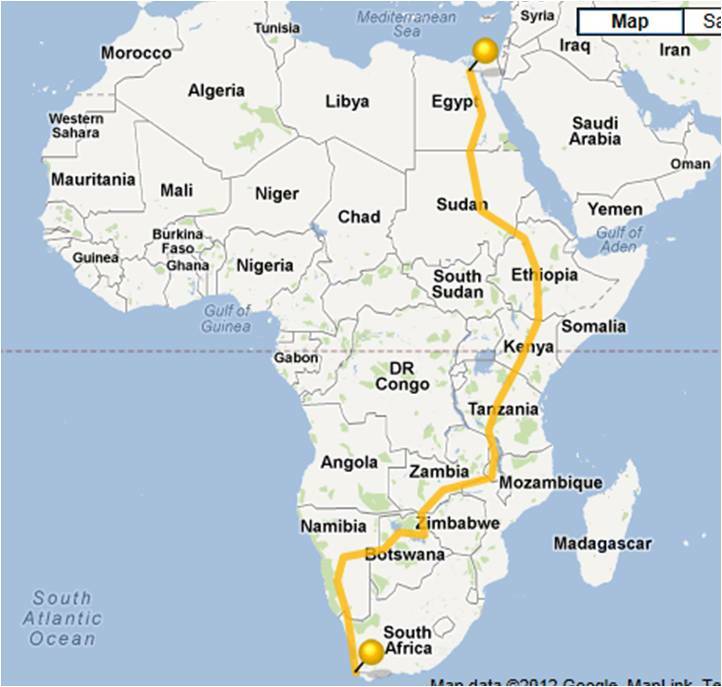 Their trip from Cairo to Cape Town will raise money for three charities: Breakthrough Breast Cancer, The Chiltern MS Centre and ColaLife! This is an immense challenge, which will take the best part of 100 days, but they’ve done the maths, the training and now they’ve got the T shirts! 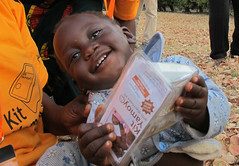 Please encourage and support them by donating to their chosen charities here. 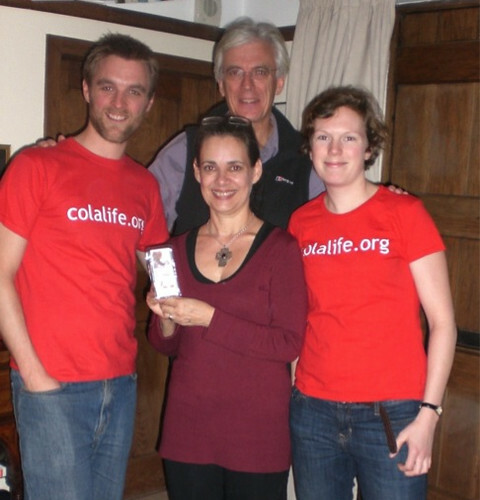 One third of all donations will come directly to ColaLife. 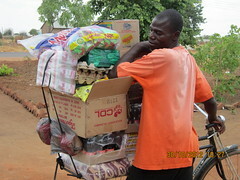 We will be following their progress on this blog and will be greeting them on their way through Zambia sometime in March 2013: they cycle through both of our COTZ trial districts: Katete and Kalomo. You can read more on their Blazing Saddles 2013 blog.